Photo by Ron Fredericks using Canon EOS-10D 34mm fluorite lens, circular polarizer, 1.5s & f/22 @ ISO 100, on tripod, from Embedded Components’ HP lab collection. Ron Fredericks writes: I envision the day when community software engineering projects are commonplace for embedded devices. Like the PPC ROM demonstrated back in 1981. 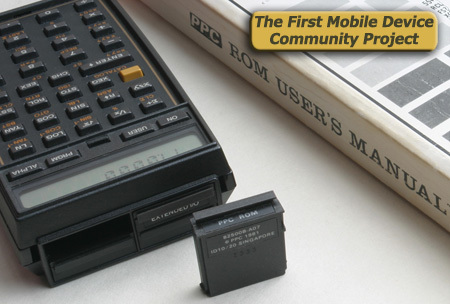 What follows is a review of the PPC ROM community development project – a first for smart mobile devices, then an offer to help others in moving this great body of open source professional tools to modern devices: comment on this post if you are interested in this project or in community development of software for embedded devices in general. Wouldn’t it be nice to have powerful new applications built on top of our routers, digital recorders, HDTV’s; or even industrial process monitor and control systems, or lab instruments; hey how about our cars and public transport vehicles? No I don’t mean that you buy a new device or car with new applications pre-loaded by the device manufacturer and shipped with the soon to be obsolete device – I mean groups of experts organizing into communities with other experts to design, develop, test, document, package, and deliver new software solutions onto devices for their own members’ sales channels. Does this sound far fetched? Community development around open-source software such as Java, the Linux operating system, or Mozilla’s Firefox web browser have emerged as reusable project management solutions to complex software engineering issues – See Asa Dotzler’s Job Morph: Herding Cats to see how Mozilla motivates workers who aren’t actually on the payroll.. So I know the engineering community is ready for a new challenge – one that has already been solved back in 1981 – one that affects the speed of technology reuse around the globe today. Photo by Ron Fredericks using the same settings as the previous photo, of his favorite mobile smart device. So let me share with you a project I recently discovered. It’s embodied in a user’s manual published in 1981 by a community of engineers – no, not your typical product manual ticked out on a company payroll. The forward describes a first-of-its-kind effort behind this user manual, and the embedded software it documents. 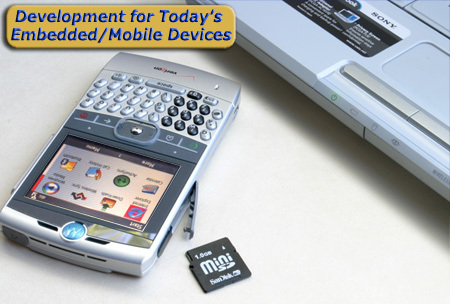 The author expresses his excitement in being part of the “first community developer” project for a smart mobile computing device and it is so similar to the smart devices we use today! Did I mention that Linux, or even community networks like web and email didn’t exist back then? How did they do it? 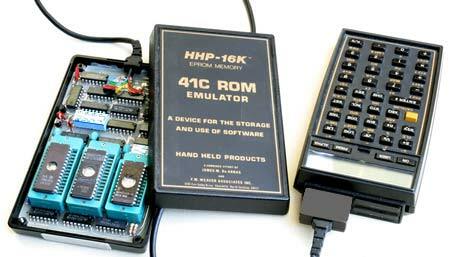 Can we learn from their effort and apply this community project, or its method, for today’s embedded devices? I think the answer is yes – with a little help from the embedded operating system suppliers’ communities and some innovative hardware device manufacturers. The embedded operating system, software community project management, and smart device platforms have come to a wonderful cross-road that truly supports community software development as a ripe low-hanging opportunity for us today.